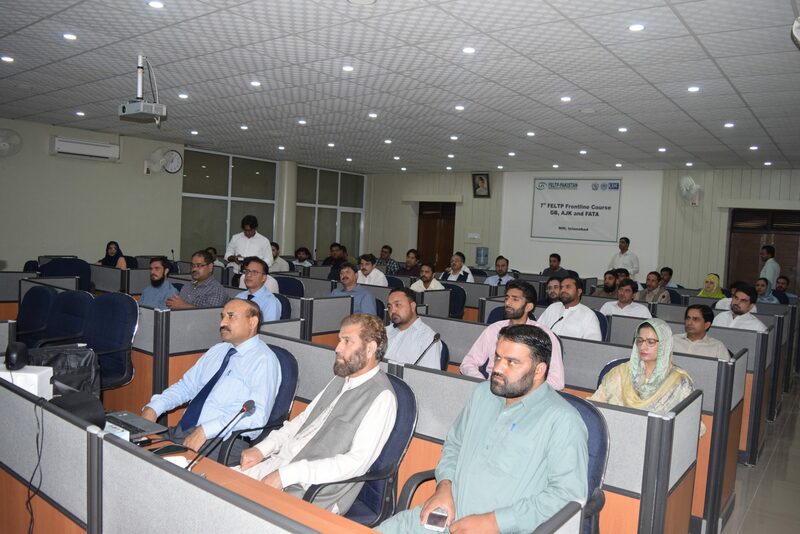 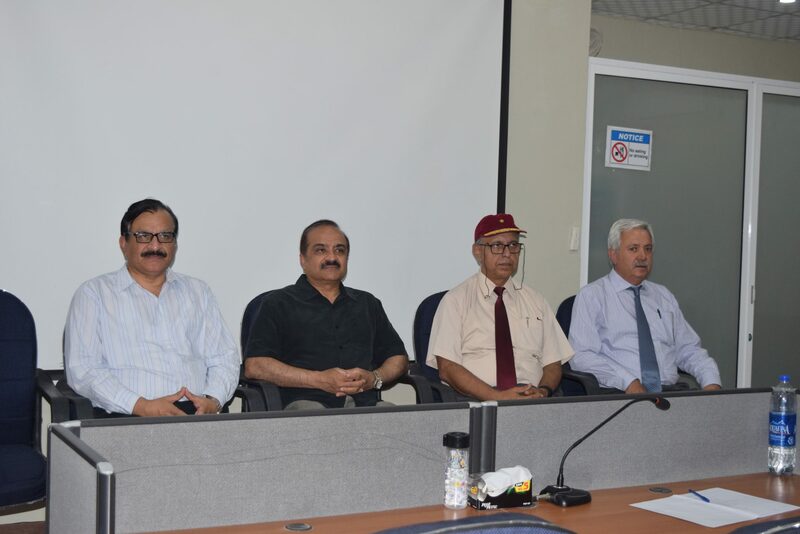 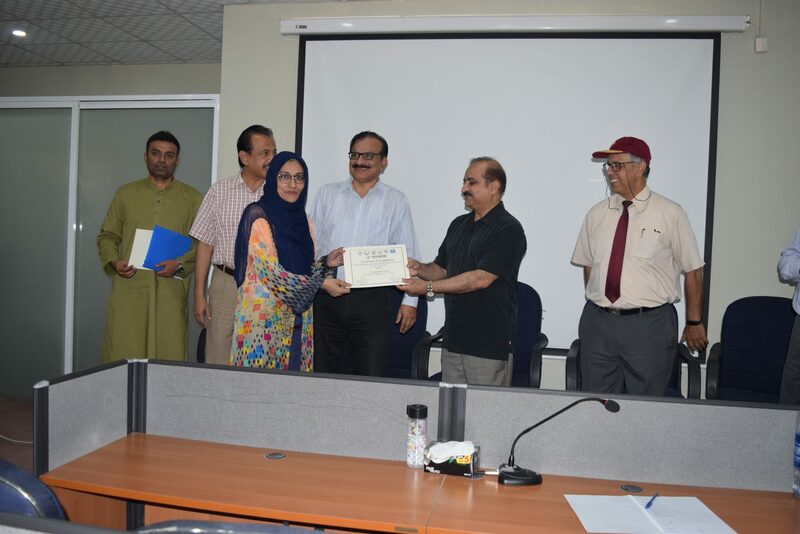 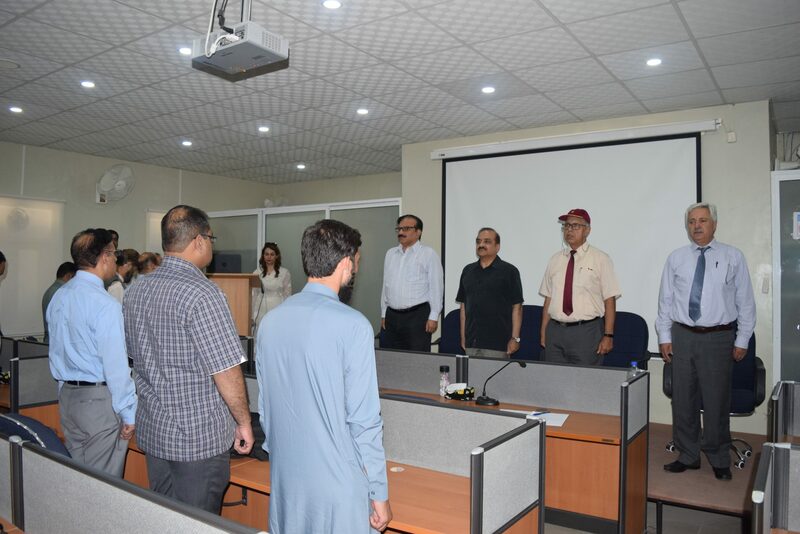 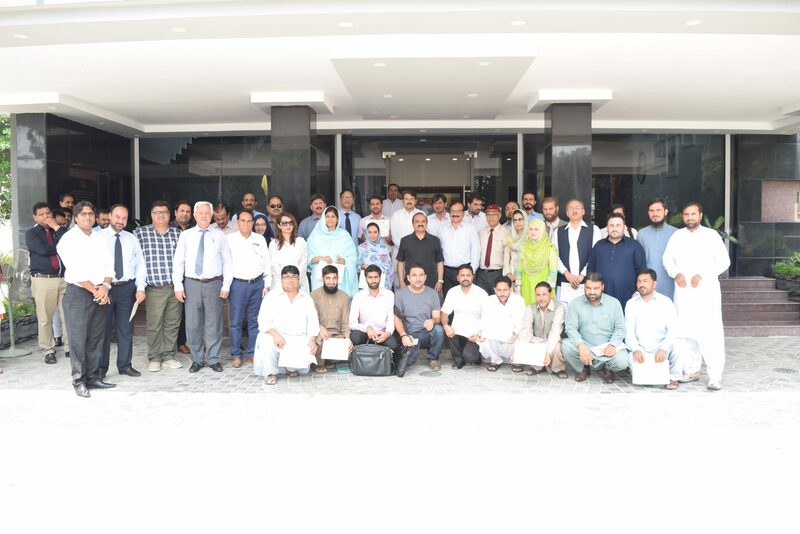 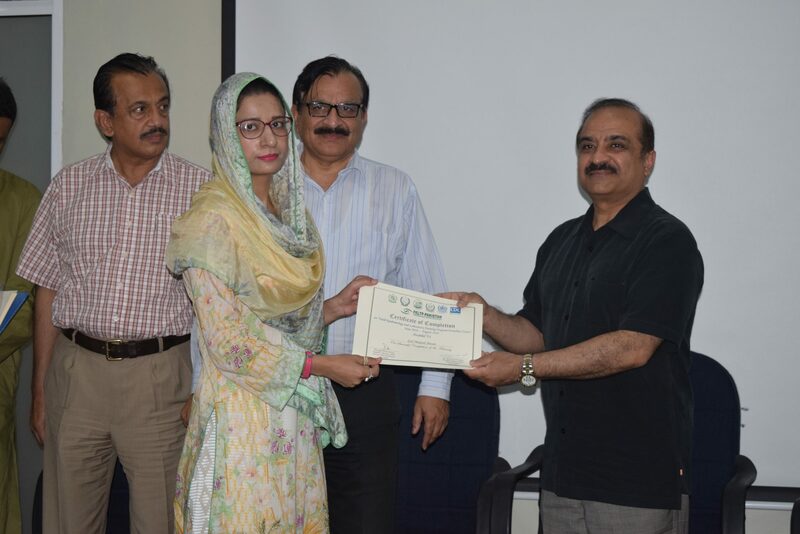 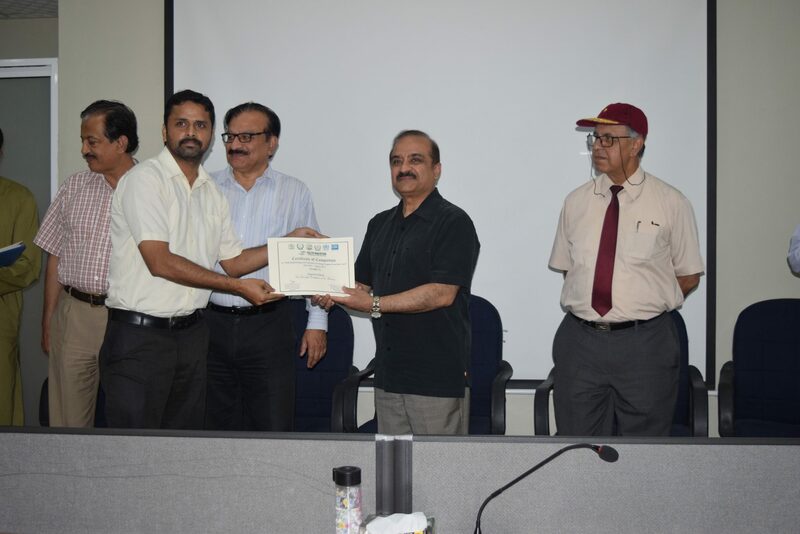 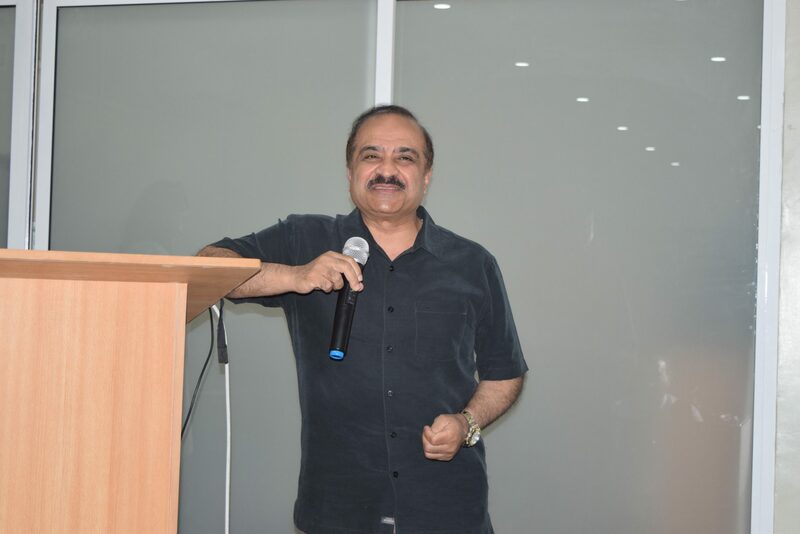 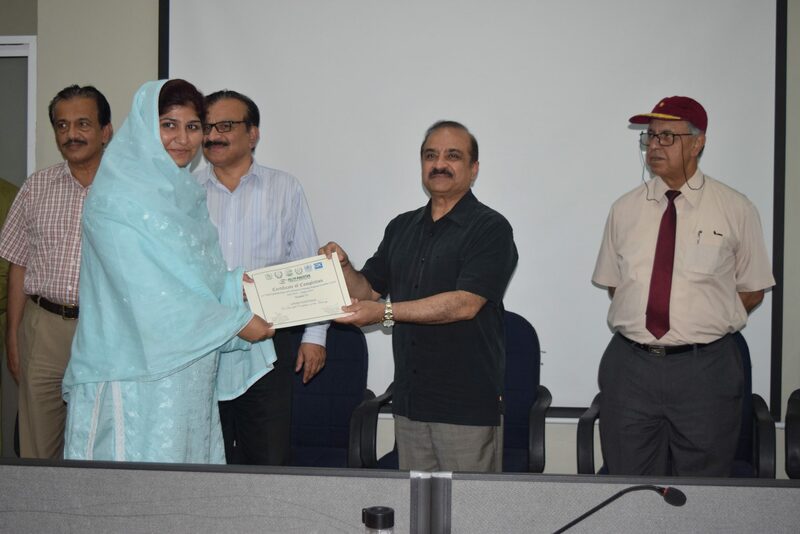 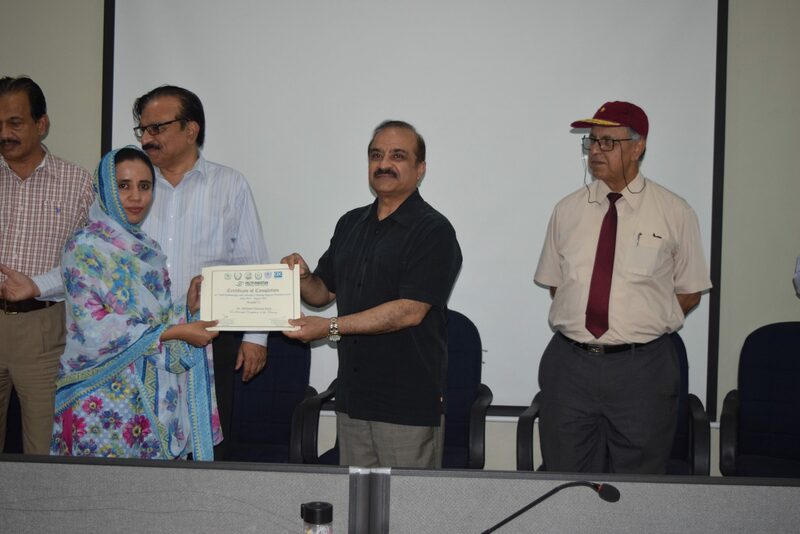 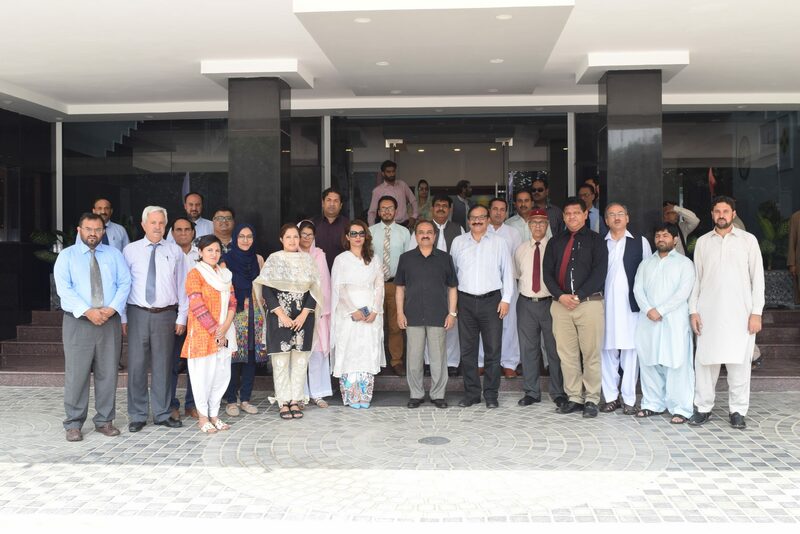 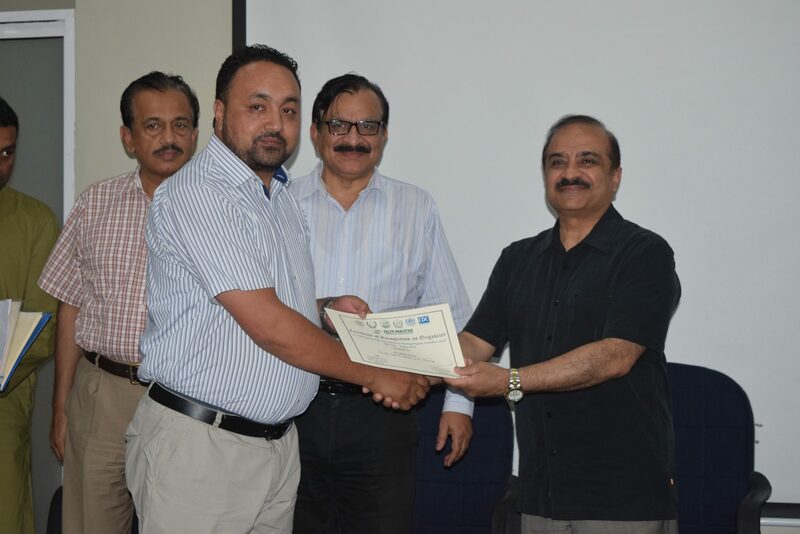 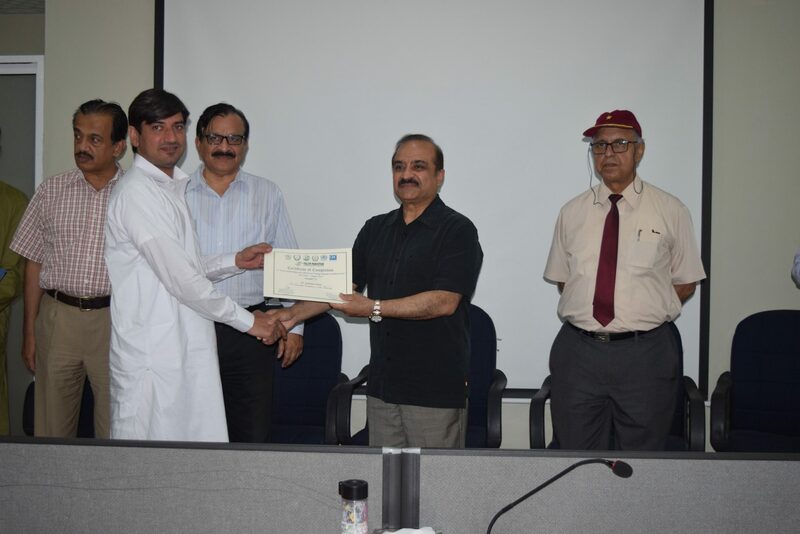 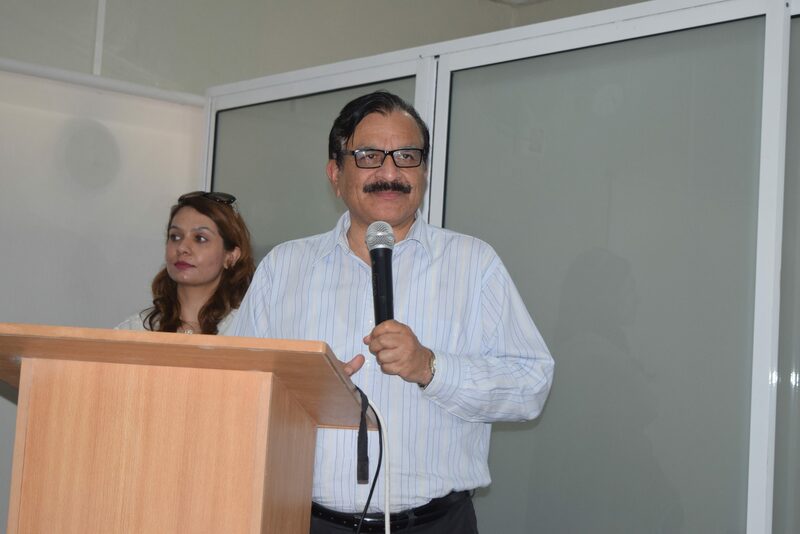 The National Institute of Health (NIH), Islamabad with the technical collaboration of Field Epidemiology and Laboratory Training Program (FELTP) successfully concluded 7th cohort Frontline course for the Public sector health professionals. 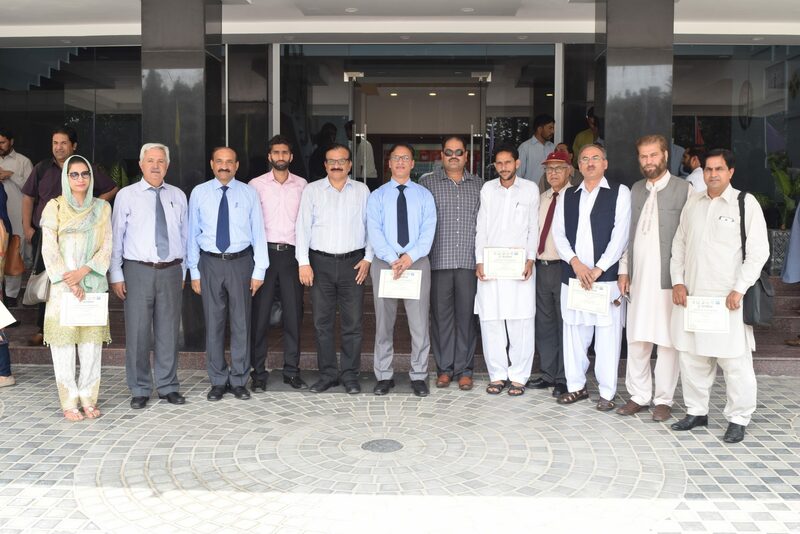 More than 30 health officials from Gilgit Baltistan, FATA, AJK and National Institute of Health were participated in the course. 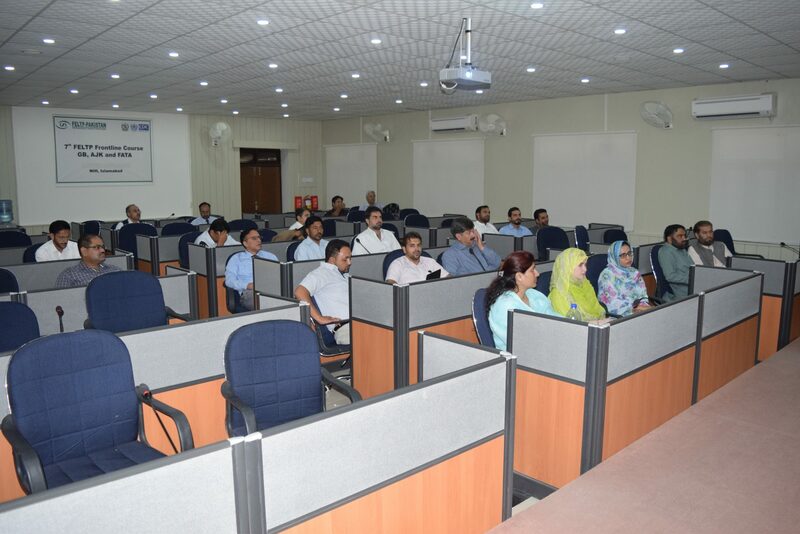 The Frontline course is a 3-month closely supervised, on-the-job, competency-based training and addresses the critical skills needed to conduct surveillance effectively at the local level, focusing on improving disease detection, reporting, and feedback.